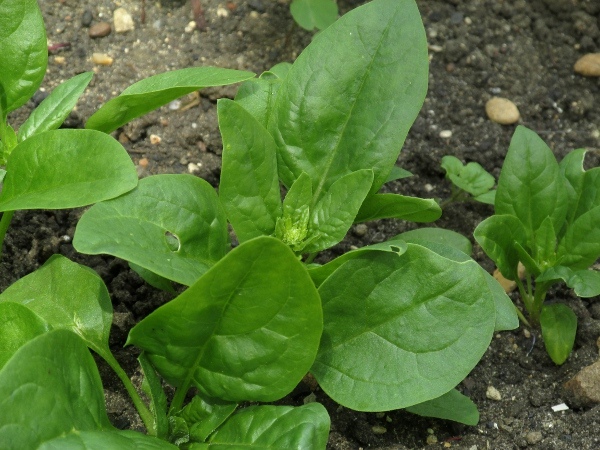 Spinach is a widely grown leaf vegetable, although it may be confused with spinach beet, a form of Beta vulgaris. 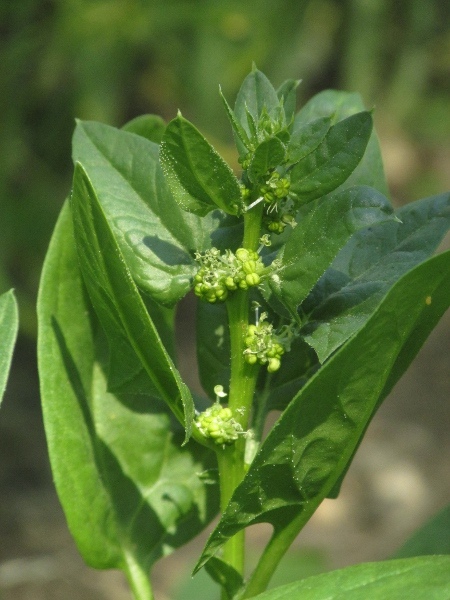 Male and female flowers are borne separately on the same plant; the male flowers have 4–5 tepals, whereas the female flowers have none. 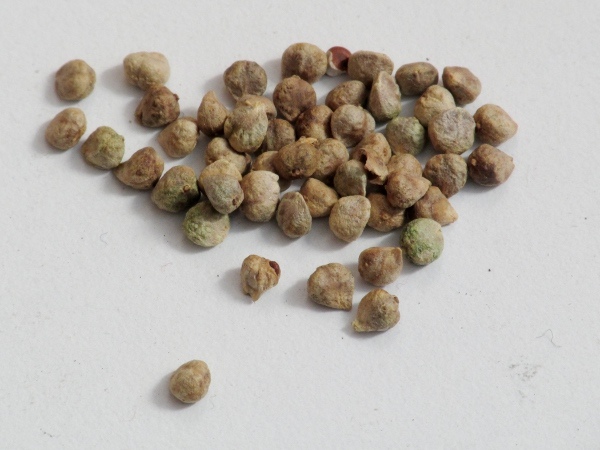 The seeds of Spinacia oleracea are much smoother and rounder than those of Beta vulgaris.